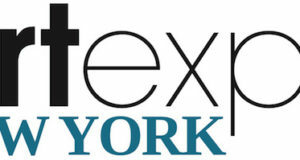 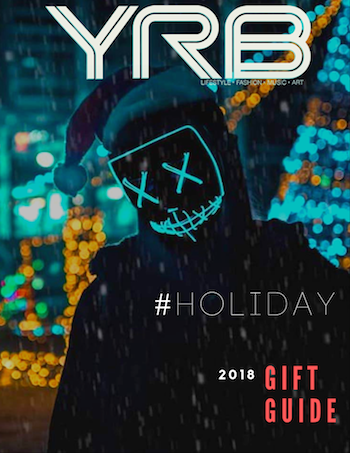 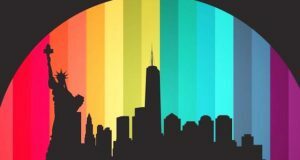 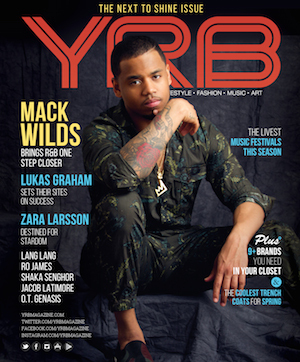 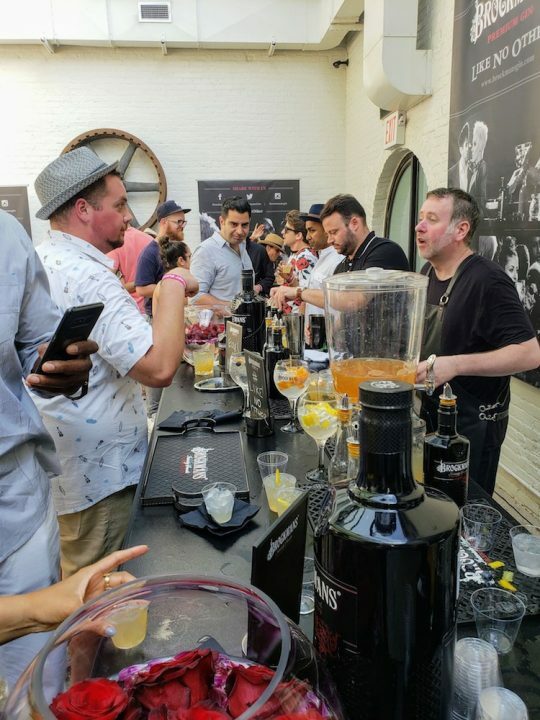 On August 12th, 2018 YRB attended the country’s first and only farm-to-bar cocktail fest, Secret Summer, at The Foundry in Long Island City, Queens in New York City. 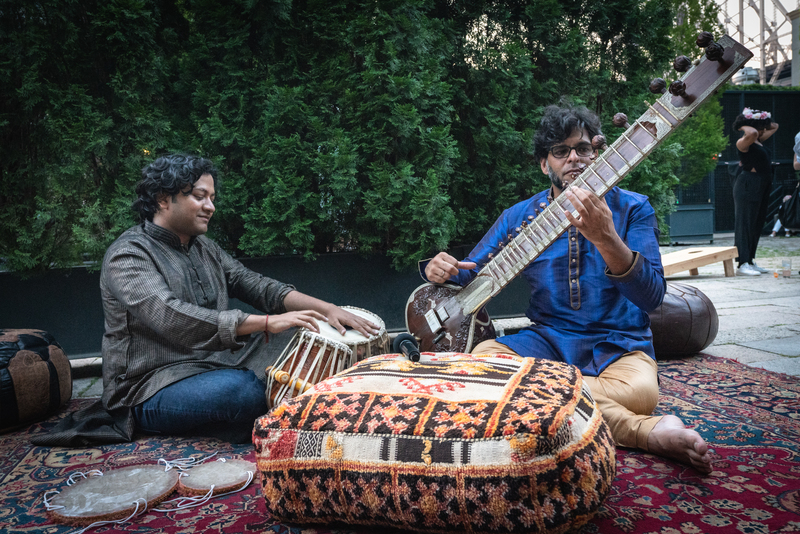 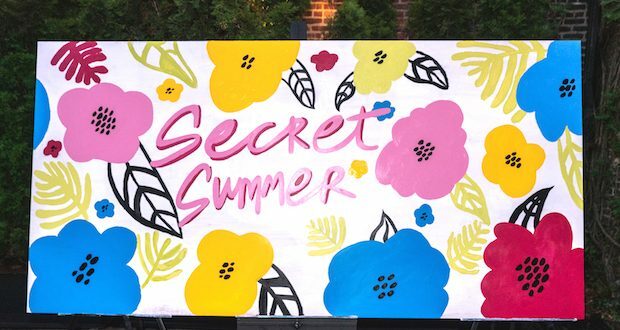 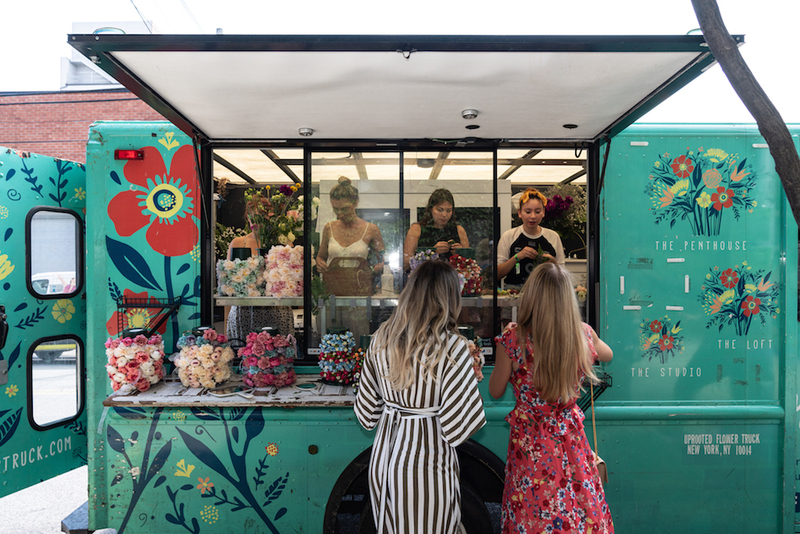 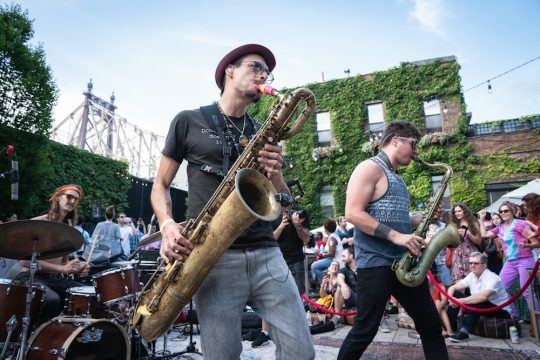 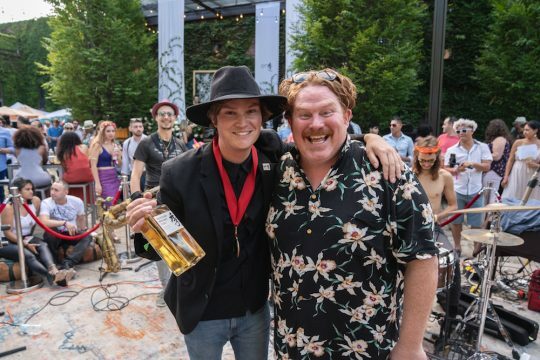 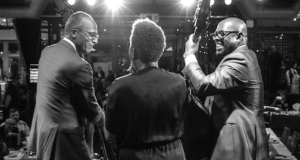 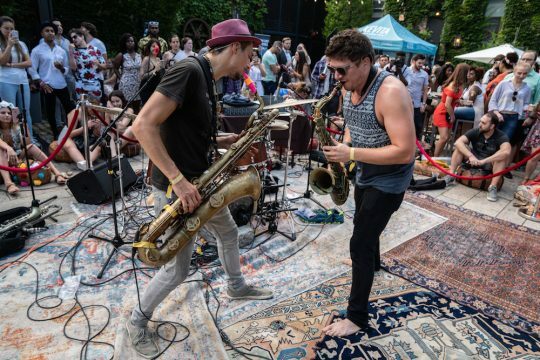 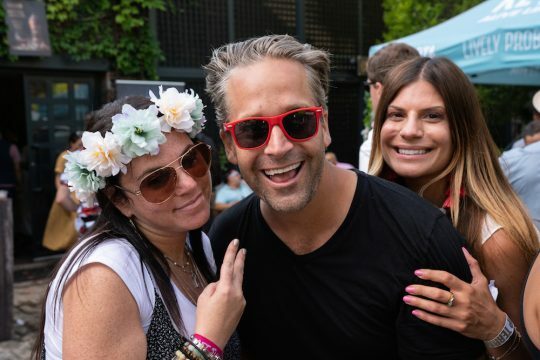 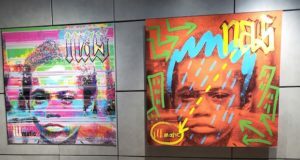 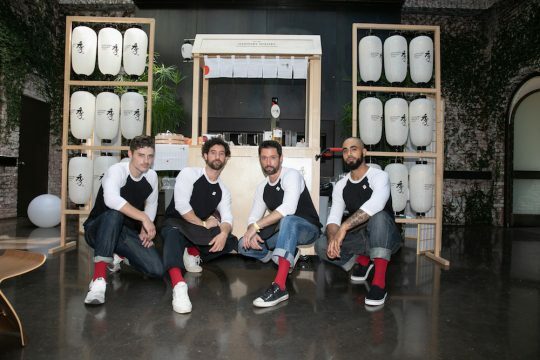 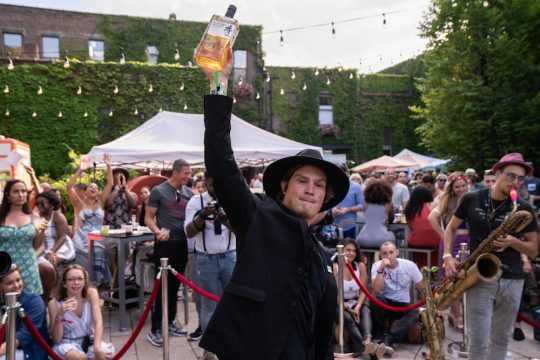 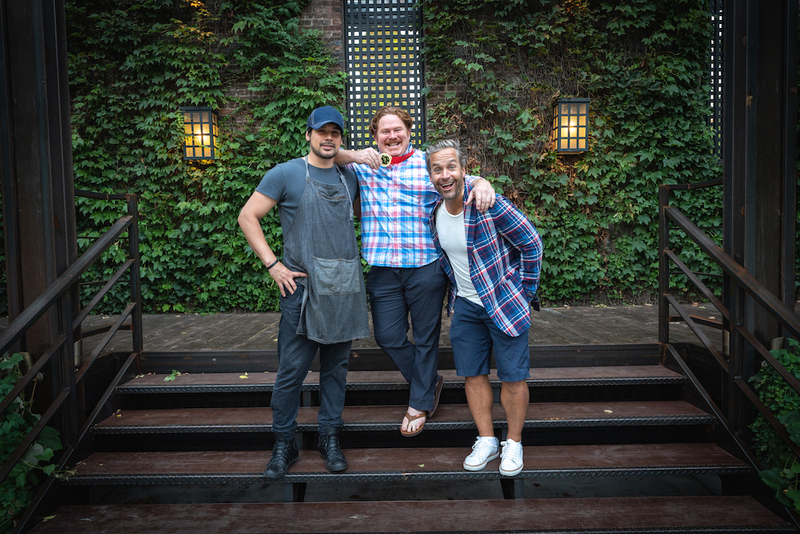 In its 4th year, the sold-out summer garden party, produced by Tyler Hollinger of HighLife Productions, Andrew Maturana from RAPT NY and Alison DuVal from The Foundry, served up seasonal drinks from the world’s most prominent spirits brands. 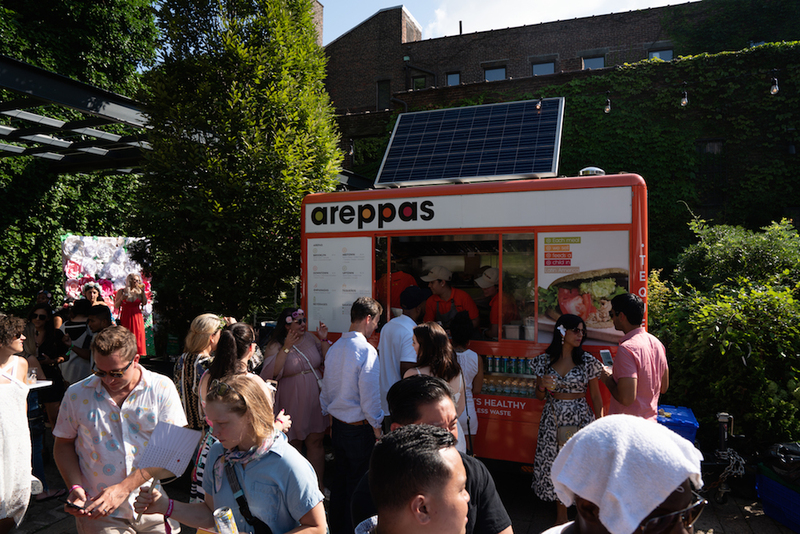 The day-to-night event of the summer also featured a variety of savory and sweet food vendors, musical and theatrical performances. 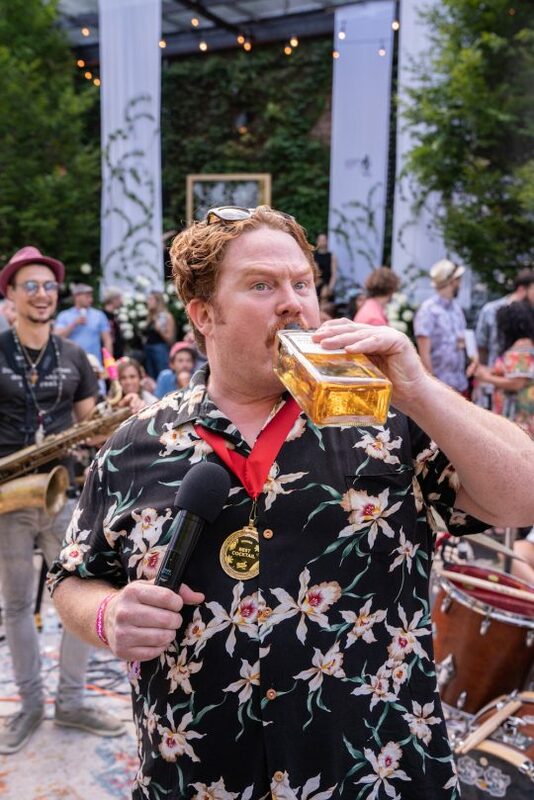 Man v. Food host Casey Webb awarded Suntory Whisky Toki™ the best cocktail medal for their Toki Twilight, made with the Japanese blended whisky, sparkling sake, sustainably grown citrus, green tea and Pepquino syrup. 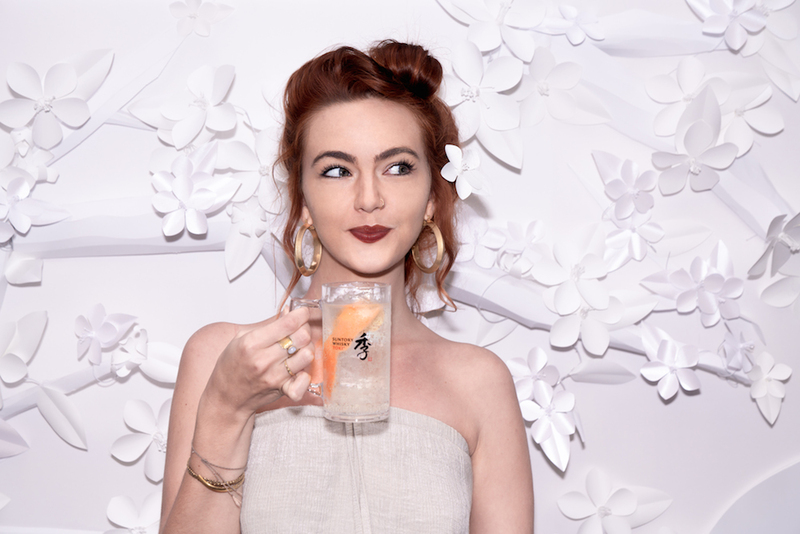 Suntory Whisky Toki™ also served up Toki Highballs from inside The Foundry’s gorgeous greenhouse, which were accented by hand-crafted origami. 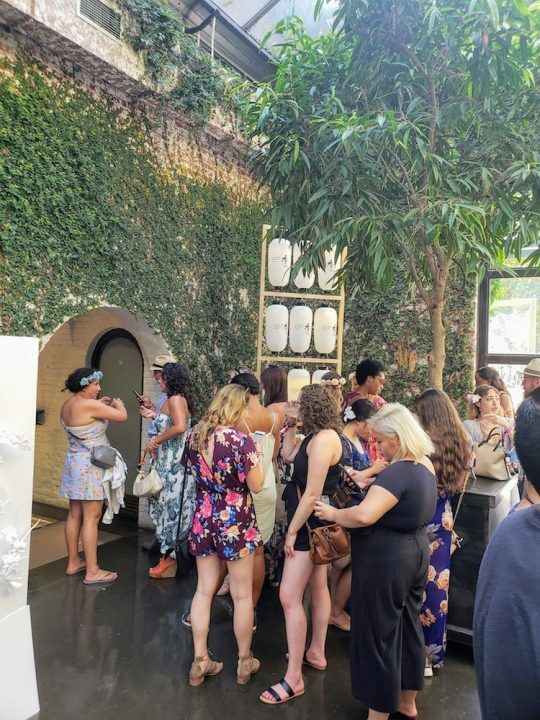 Hangar 1 Vodka kept guests cool with Rose Spritzers, Lavender Lemonades and a choice of herbs from a Hanging Herb Wall to complete their cocktails. Brugal 1888 had an immersive rum tasting experience and served up Spicy Mai Tais and Charred Cherry Highballs perfectly complemented with dessert. 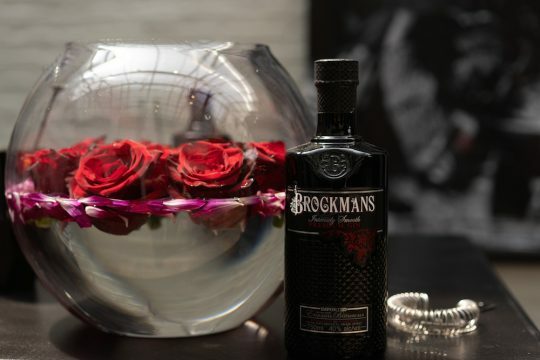 Brockmans Gin created the Perfect Serve and Earl of Wight and Blue Point Brewery served a Plum Gose-arita in addition to their summer beers from an oversized yacht. 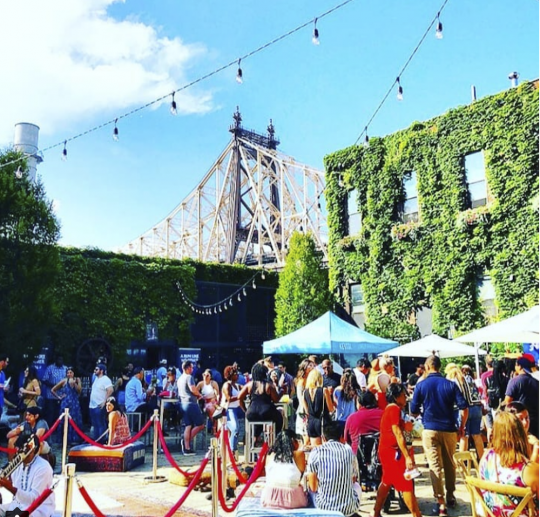 Tanteo Tequila created Spicy Jalapeño Margaritas and Bellinis at the main bar. Fentimans botanical drinks were also on hand along with Harmless Harvest, Urban Leaf, Polar Seltzer, Kevita, Rebbl, Patent Coffee and TÖST to keep guests hydrated.